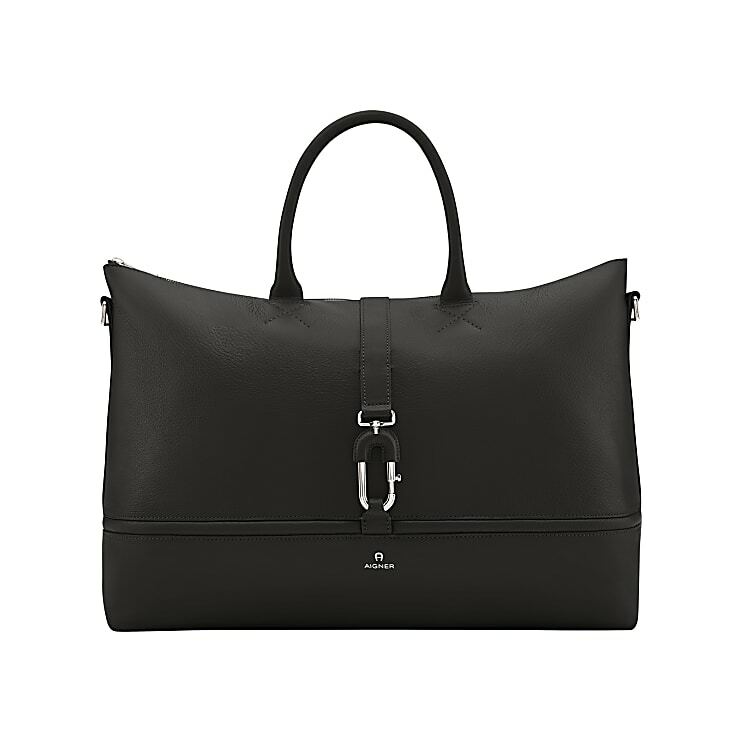 This travel bag in the Januscollection is ideal for any business trip, but is also good for weekend travel. 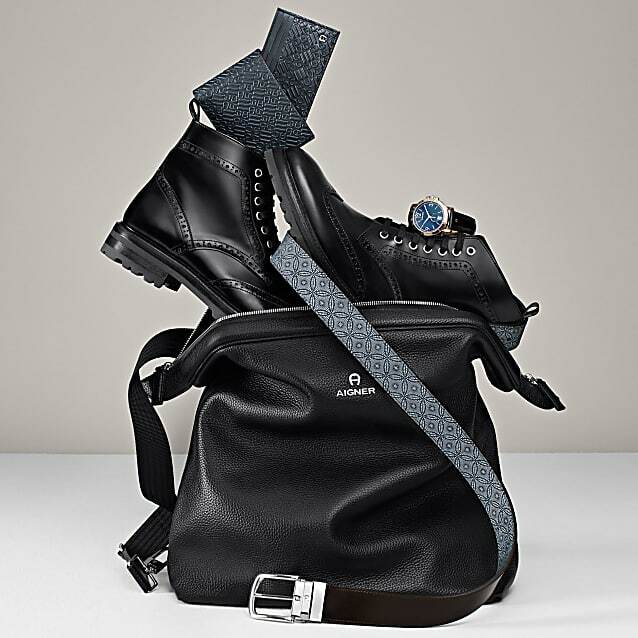 The additional shoulder strap makes it more comfortable to carry the leather bag over your shoulders. A decorative spring hook on the front of the bag adds to the trendy and modern look and is a real eye-catcher!